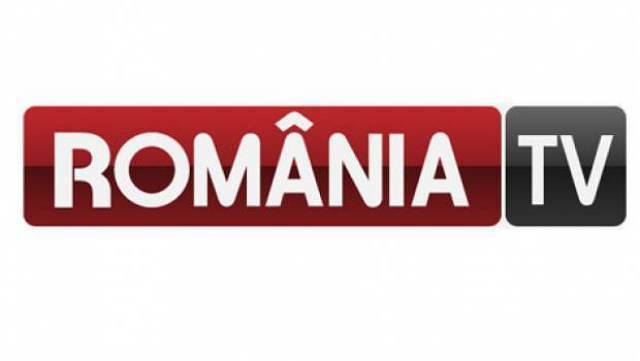 The 24 hour Romanian news channel got launched in December 2011. The channel owned by Ridzone computers was founded by Sebastian Ghiță. The channel has its headquarters in Casa Presei Libere, Bucharest. Watch România TV News live. Wait as the stream loads.